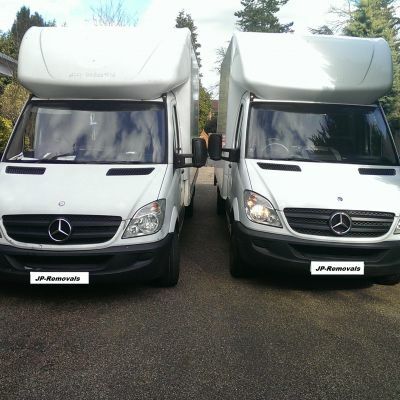 We can't give you a quote from J.P Transport, but we have hundreds of drivers waiting to offer you a great price. Have a question for J.P Transport? No problem, send them a message and they'll email you back as soon as possible. If you have a more general question you might find it answered in the FAQ, or you always contact one of our brilliant customer service team. * J.P Transport won't be able to see your email address. 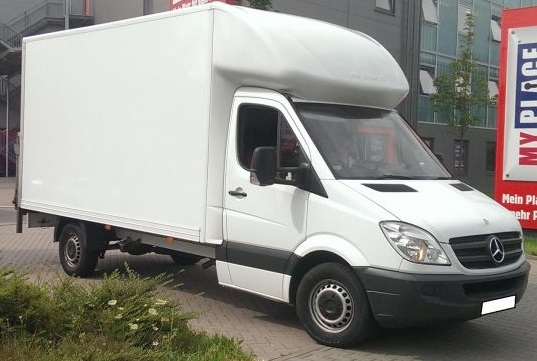 Man with van for fast friendly removal / delivery service wheter large or small with Mercedes Luton with tail lift. Helpful and punctual service, fully insured for carriage of goods. Experienced in removals with blankets and straps to sercure and protect your items. Very efficient, on time, helpful and cheerful. Exactly what was required for a move and would highly recommend.